Owning an automobile can turn into an expensive burden if you don’t collaborate with the right auto repair workshop. Thankfully, when it comes to auto repair in Los Altos, CA, you never have to worry, as it is the home of Rancho 76. Welcome to Rancho 76 – Your One Stop Auto Repair Workshop in Los Altos, CA! At Rancho 76, we take pride in being a one-stop auto repair workshop. We believe in offering reliable and transparent services, so that our customers know exactly what we are doing at any given moment. Whether it is checking your vehicle for emissions, executing our smog service to your vehicle, or performing major mechanical repairs, Rancho 76 is the ideal auto workshop. We offer warranty on labor and always use OEM parts to give our customers peace of mind whenever they visit our workshop for auto repair in Los Altos, CA. There is no doubt Rancho 76 stands apart from its competition. Our knowledge and expertise in carrying out auto repair and maintenance is well-known and to add to it, we offer outstanding customer service, transparent pricing policy and friendly and clean setup to make our customers feel relaxed and confident about our auto repairing abilities. We have a well-equipped workshop with the latest diagnostics tools and equipment. Our mechanics are highly trained and have also received training in customer service. So, it goes without saying a small or major problem is dealt with efficiently and promptly. We cater to Los Altos and neighboring areas and it gives us immense pleasure to tell you that when it comes to servicing and performing auto repair in Los Altos, CA, Rancho 76 is the best workshop. We have the knowledge, experience, expertise and the right tools and equipment to always keep your automobile in optimal working condition. Call us today and speak to our professional, courteous and friendly staff to schedule an appointment. Or, feel free to walk in and check out our workshop and our technicians will be at hand to answer your queries. 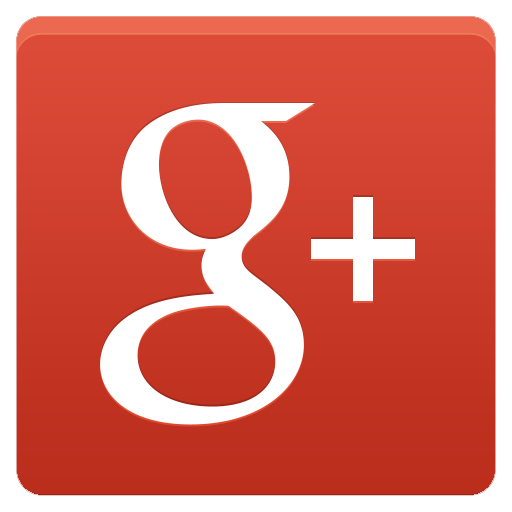 Once you speak to us, you will realize Rancho 76 is the ideal place for all your auto repair needs in Los Altos, CA.